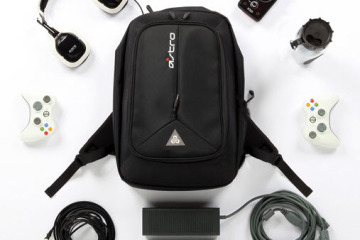 We’ve seen bags equipped for specific activities before, from holding DJ gear to protecting photography equipment to stealthily carrying a stash of cold beer. 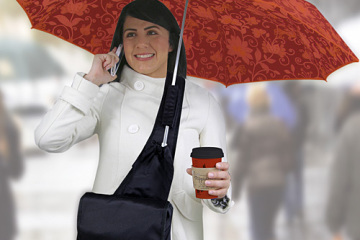 If you spend your afternoons posing in awkward positions while trying to breathe really calmly, the Yoga Sak just might be the perfect backpack for you. 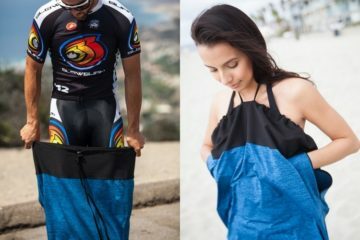 Designed to hold your full set of supplies for yoga class, it saves you from having to cram all that stuff into bags that weren’t exactly built for them. That way, all your supplies can go snugly into storage slots built specifically for them, rather than having everything strewn together in an ugly mess. 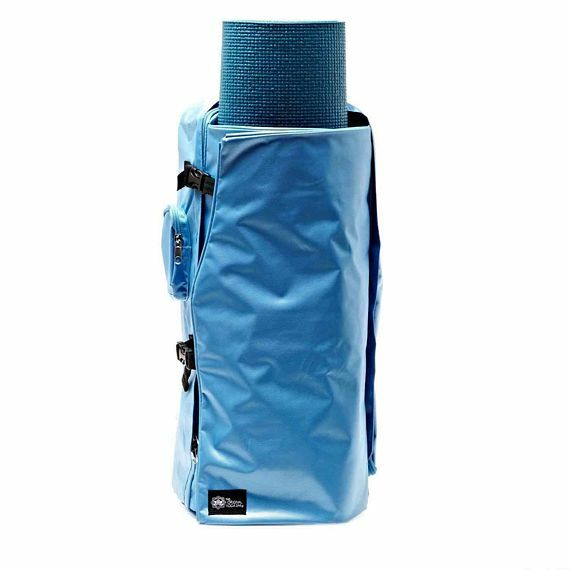 The Yoga Sak has a wraparound front compartment designed to hold your yoga mat rolled up, along with a top mesh pocket, an ID slot in the middle, and multiple pockets under that. 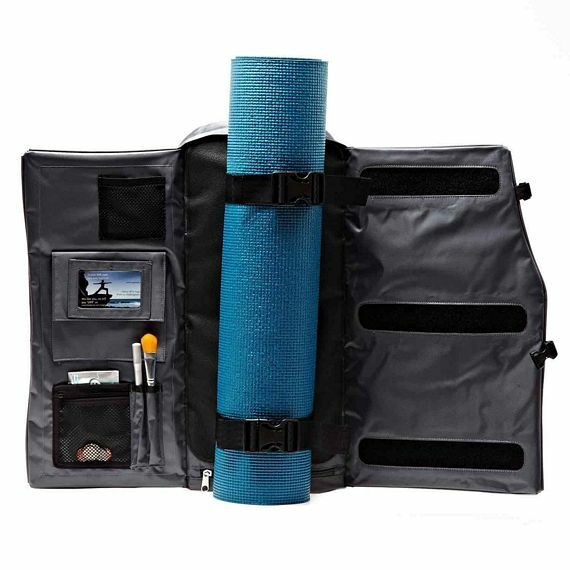 It’s also adjustable to account for thicker and longer mats (or mats combined with the Core Yoga Mat Organizer). 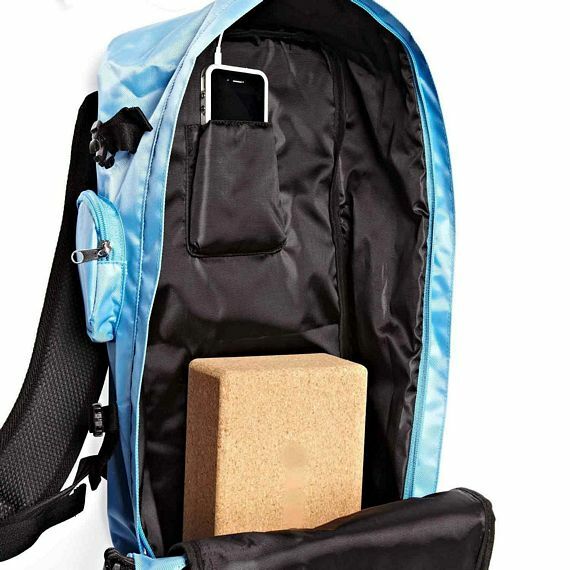 Behind it is a main compartment where you can keep your yoga blocks, towels, and extra batch of clothes, with a bottle holder on the side and a cellphone holder on the shoulder strap. Basically, if you’re going to yoga class, this has you all covered. If you’re a dude, don’t see the boys for a drink before hitting the studio, though — the top of the mat kind of peeks out of the bag, ensuring your friends will be laughing at you for spending your afternoons doing yoga poses with Zen Master Julie. 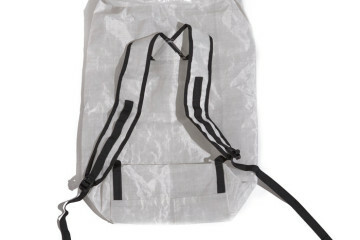 You can buy the Yoga Sak straight from the website, priced at $49.95.